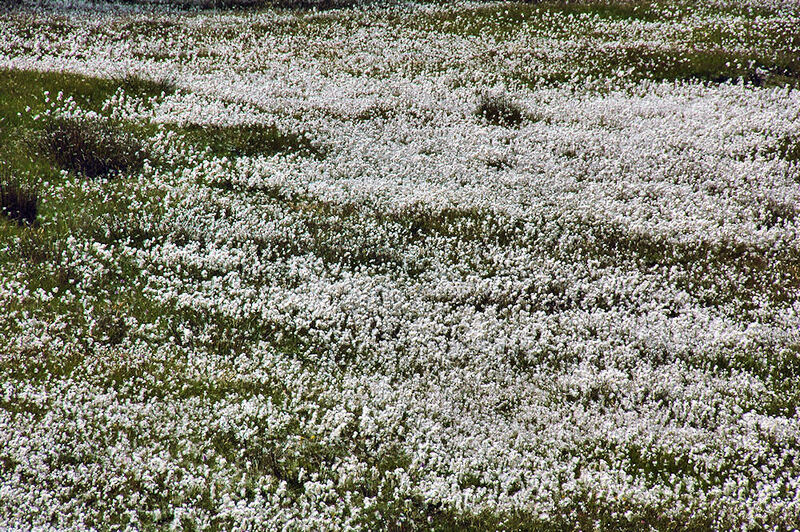 In some areas on Islay you can find a lot of Cotton Grass, making the area look almost white. This entry was posted in Landscape, Repost and tagged Ardnave, Islay by Armin Grewe. Bookmark the permalink.